WAMC's David Guistina speaks with Ken Lovett, Albany Bureau Chief for The New York Daily News, about the fight for majority in the Senate. The pair also discuss the gubanatorial and attorney general races in the state. WAMC's David Guistina talks with Ken Lovett, Albany Bureau Chief for the New York Daily News, about a key member of the Working Families Party looking to have the party to drop Cynthia Nixon from it's party line come this November, a new political ad from the NY GOP ripping Cuomo over allowing parolees to vote, and Planned Parenthood hits New York State Republican gubernatorial nominee Marc Molinaro on women's issues. WAMC's David Guistina speaks with Ken Lovett, Albany Bureau Chief for The New York Daily News, about the race for governor of New York. WAMC's David Guistina speaks with Ken Lovett, Albany Bureau Chief for The New York Daily News, about the gubernatorial race in New York state. WAMC's David Guistina recaps the New York state primaries with Ken Lovett, Albany Bureau Chief for the New York Daily News. WAMC's David Guistina speaks with Ken Lovett, Albany Buearu Chief for The New York Daily News, about the 2018 gubernatorial race. The pair also discuss state Attorney General candidate Letitia James. WAMC's David Guistina speaks with Ken Lovett, Albany Bureau Chief for The New York Daily News, about statewide campaign efforts for the November elections. The pair also discuss President Trump's visit to Fort Drum in Jefferson County today. WAMC's David Guistina speaks with Ken Lovett, Albany Bureau Chief for The New York Daily News, about the critisim facing Governor Andrew Cuomo. The pair also discuss November's elections. WAMC's David Guistina speaks with Ken Lovett, Albany Bureau Chief for The New York Daily News, about November's elections. WAMC's David Guistina speaks with Ken Lovett, Albany Bureau Chief for The New York Daily News, about Governor Cuomo's restorartion of voting rights to felons on parole. The pair also discuss the 2018 election. WAMC's David Guistina speaks with Ken Lovett, Albany Bureau Chief for The New York Daily News, about the 2018 New York gubernatorial race. WAMC's David Guistina speaks with Ken Lovett, Albany Buearu Chief for The New York Daily News, about Suffolk County's efforts to combat anti-union activists. The pair also discuss efforts to pass The Child Victims Act in the state Senate. WAMC's David Guistina speaks with Ken Lovett, Albany Bureau Chief for The New York Daily News, about the ramifications of recent primaries in New York. The pair also discuss Governor Andrew Cuomo's endorsement of Letitia James for attorney general. WAMC's David Guistina speaks with Ken Lovett, Albany Buearu Chief for The New York Daily News, about Tuesday's primaries around New York state. WAMC's David Guistina speaks with Ken Lovett, Albany Bureau Chief for The New York Daily News, about this week's impending corruption trials. The pair also discuss the legislative session, which is winding down. WAMC's David Guistina Speaks with Ken Lovett, Albany Bureau Chief for The New York Daily News, about proposed election reforms. The pair also discuss New York gubernatorial hopeful Cynthia Nixon. 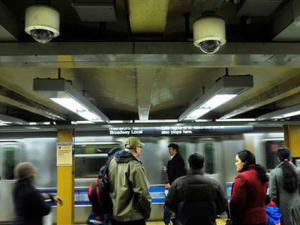 WAMC's David Guistina talks with Ken Lovett of the New York Daily News about the bickering and arguments between state senators and the plan to pay for New York City's subway system, which includes congestion pricing. 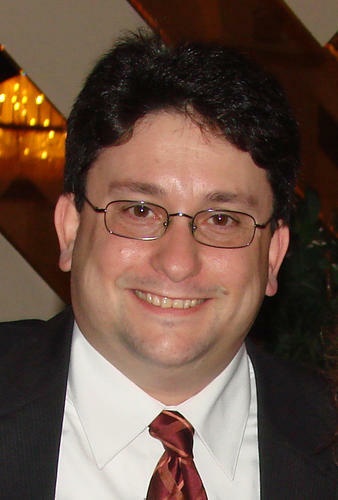 WAMC's David Guistina speaks with Ken Lovett, Albany Bureau Chief for The New York Daily News, about Senator Jeff Klein, of New York City, and the alleged perks of leadership. The pair preview the state GOP and Democratic conventions, which are this week. 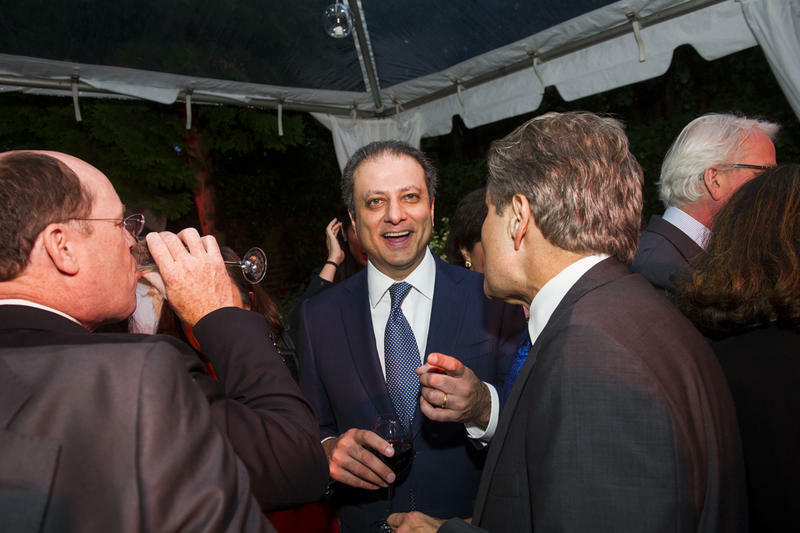 WAMC's David Guistina talks with Ken Lovett of the New York Daily News about GOP gubernatorial candidate Marcus Molinaro's apparent efforts to have former U.S. Attorney Preet Bharara run against the Democratic candidate for New York Attorney General on a fusion ticket in November. They also discuss who will be appointed to serve the remainder of former Attorney General Eric Schneiderman's term, and a firm headed by former digital director for Bernie Sanders' campaign that'll begin working with the Working Families Party. WAMC's David Guistina speaks with Ken Lovett, Albany Bureau Chief for The New York Daily News, about the 2018 gubernatorial race and more. WAMC's David Guistina speaks with Ken Lovett, Albany Bureau Chief for The New York Daily News, about the race for governor. WAMC's Jim Levulis talks with Ken Lovett, Albany Bureau Chief for The New York Daily News, about New York state Senate Majority Leader John Flanagan's shock after the Independent Democratic Coalition unified with mainline Democrats in the Senate. The pair also discuss the new affordable housing pilot program in the state budget. WAMC's David Guistina speaks with Ken Lovett, Albany Bureau Chief for The New York Daily News, about the state budget and the race for governor. 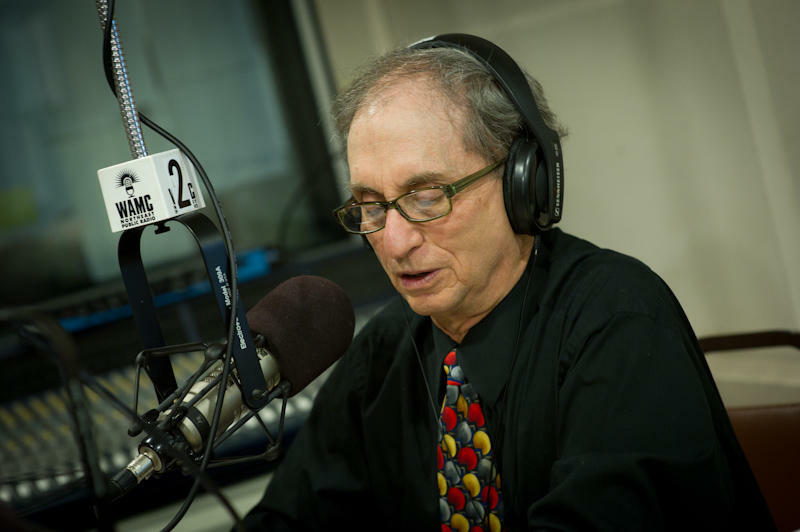 WAMC's Dr. Alan Chartock shares his thoughts on the detainment of Ken Lovett, Albany Bureau Chief for The New York Daily News, by New York State Police. A veteran political journalist for The Daily News frequently heard on WAMC was arrested Wednesday for violating a cellphone ban in the lobby of the New York state Senate, only to be quickly released by State Police when Gov. Andrew Cuomo showed up. 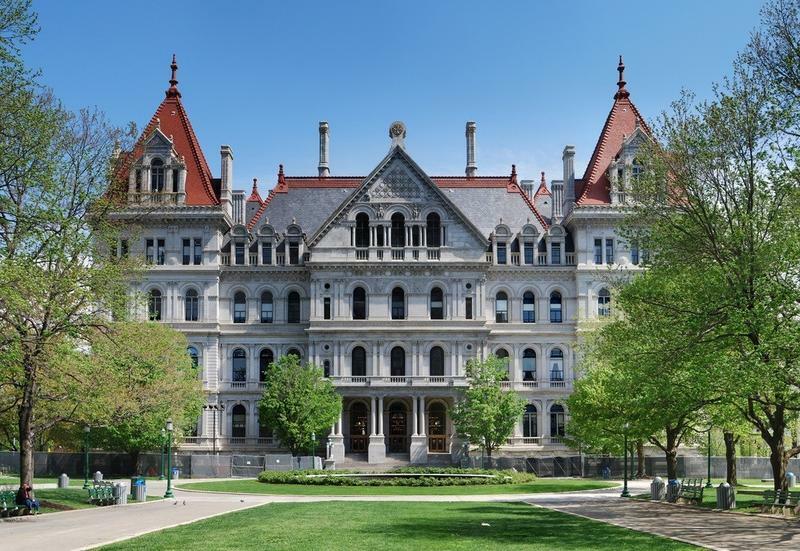 WAMC's David Guistina speaks with Ken Lovett, Albany Bureau Chief for The New York Daily News, about The Child Victims Act, a high-profile proposal under consideration in the state legislature. They also discuss New York Governor Andrew Cuomo's Democratic gubernatorial opponent Cynthia Nixon.